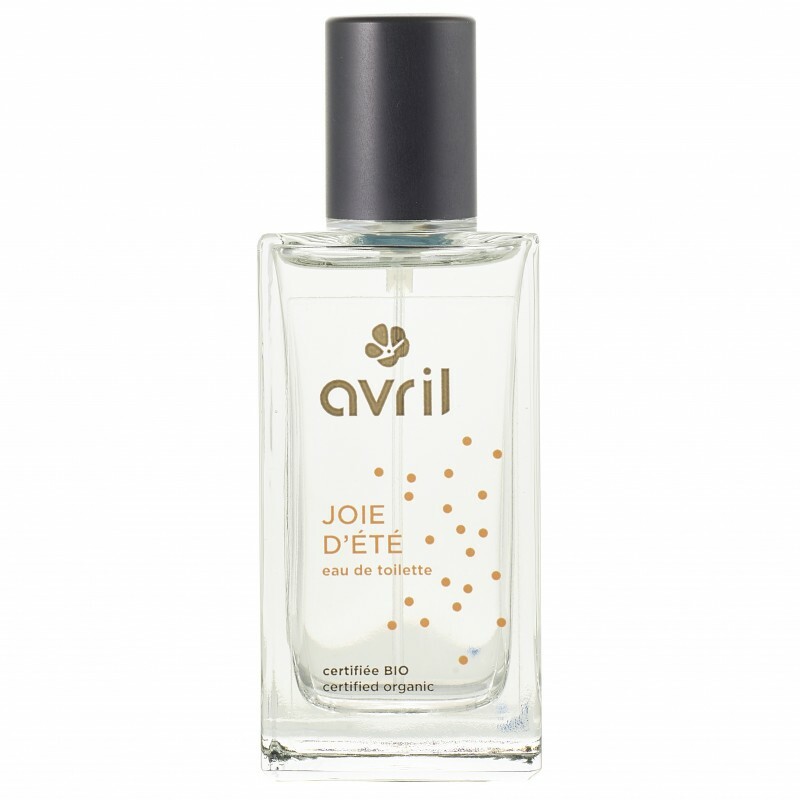 More than an eau de Cologne, the Avril certified organic Eau de toilette Joie d'été expresses modernity, enjoyment and positive energy. This freshwater is a festival sparkling with sun-kissed fruity notes. "As a light and joyful wave " Joie d'été", embodies with elegance fresh Eau de Cologne of nowadays. Tonic water for the body and the spirit, its fragrances offers in head notes, a viamined field of orange, lemon and green mandarin of Italy. To stress the pep’s, inviare invited chlorophylled spearmint, rosemary and fine lavender. The fruity heart gathers slightly acid rhubarb and black cherry on the tree. 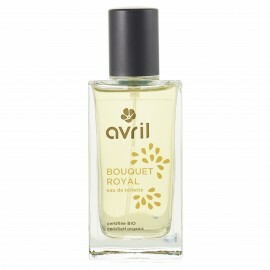 Finally, the warm thorough notes of cedar and vetiver are counterbalanced by vanilla." 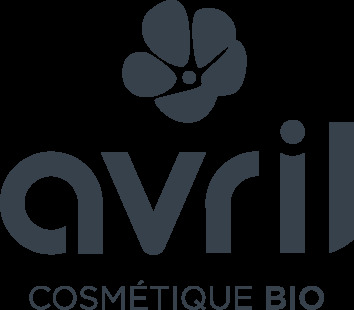 How to take advantage at the most of your Eau de toilette Joie d'été certified organic Avril ?